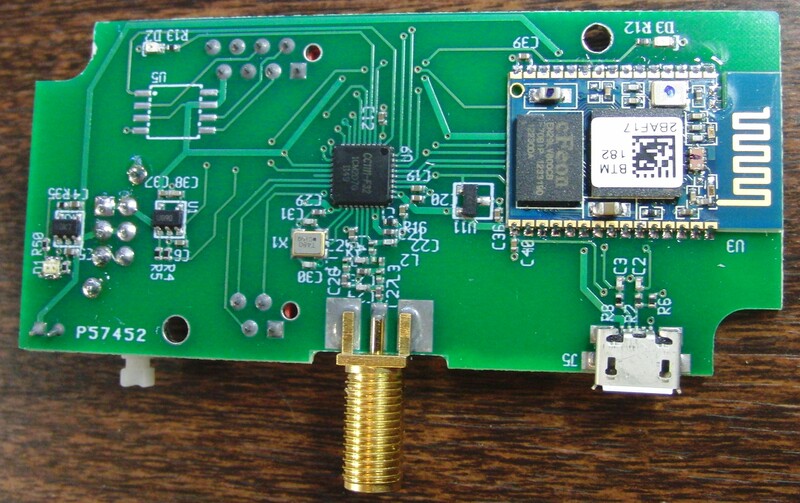 Ground station with both USB and Bluetooth/BTLE connectivity. 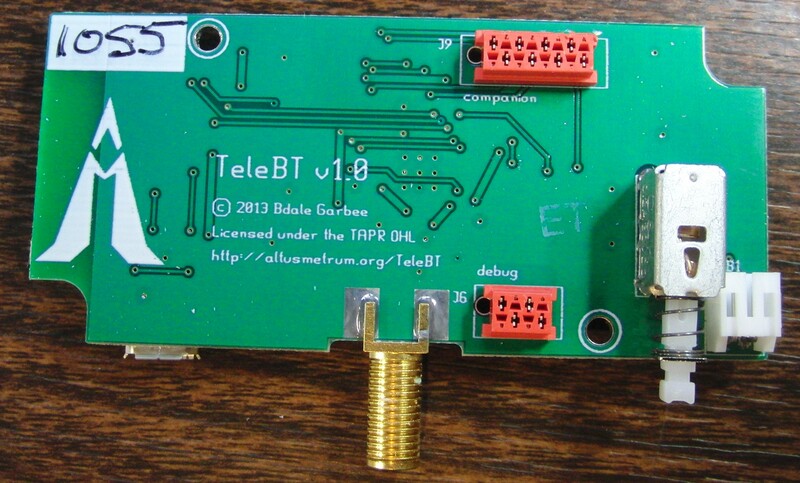 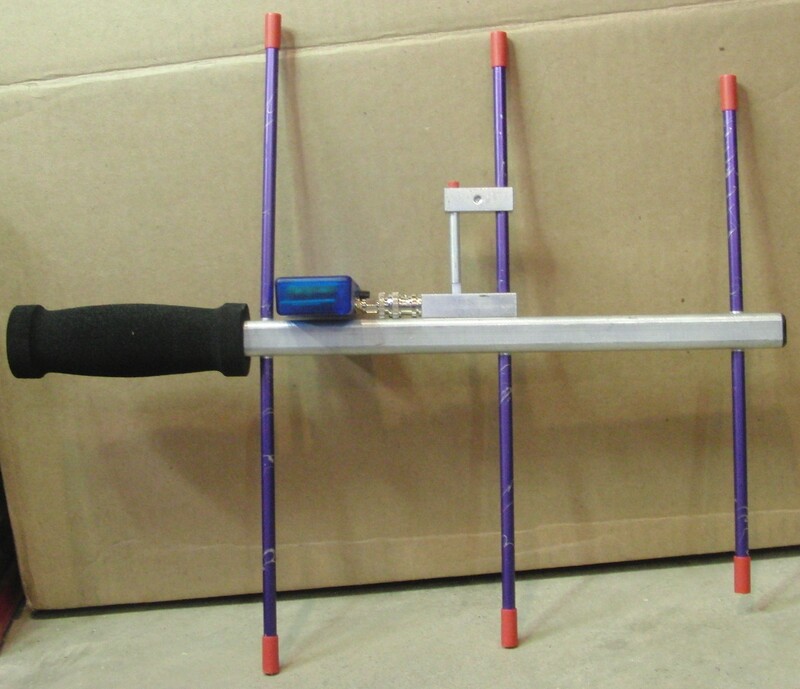 TeleBT is a ground station for use with Altus Metrum flight computers that provides both USB and Bluetooth/BTLE connectivity. 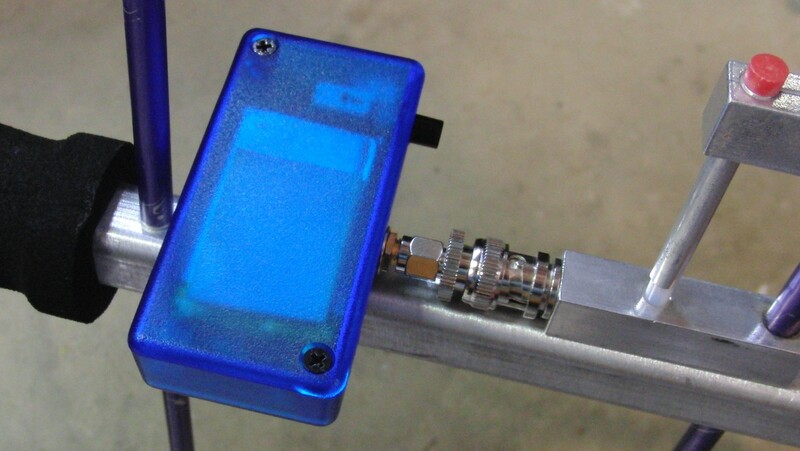 Use TeleBT with AltOS on notebook computers, and with AltosDroid on Android phones and tablets.